Stock up on all your favorite festival looks at Night Market: Festival Fever at Skybar. Who doesn't want to shop with a drink in hand under the stars? Head to the USC campus this April for the largest book festival of its kind! The LA Times Festival of Books offers signings, readings, talks, and booths for book lovers of all ages. Discover your new favorite author, browse through the selection, and even create your own itinerary online. 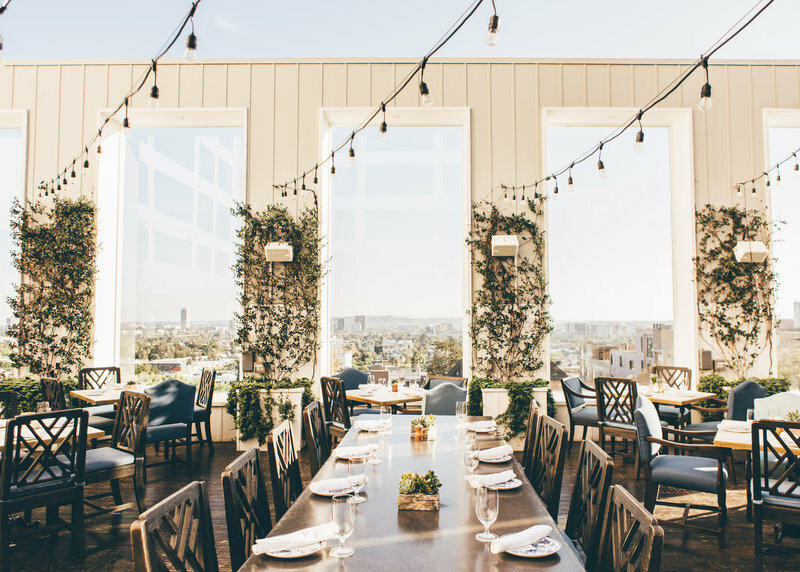 Celebrate Easter Sunday with brunch at Mondrian's on-site restaurant Ivory on Sunset. Reserve your table before they're gone! Knott's Boyesenberry Festival offers over 75 boysenberry dishes and drinks to get you in the spring spirit. If berries aren't your thing, unwind at the Wine and Craft Brew beer tasting garden! Step into a world of pure imagination with the new Broadway show Charlie and the Chocolate Factory at the Pantages theatre. Featuring all of the classic songs from the movie plus a new score, you'll wish that you were touring the factory too! What are EU doing tonight? Tease your taste palate, try each of our outlet signatures, we dare you! Born into a family of artists, music was part of Melis Sökmen's destiny!